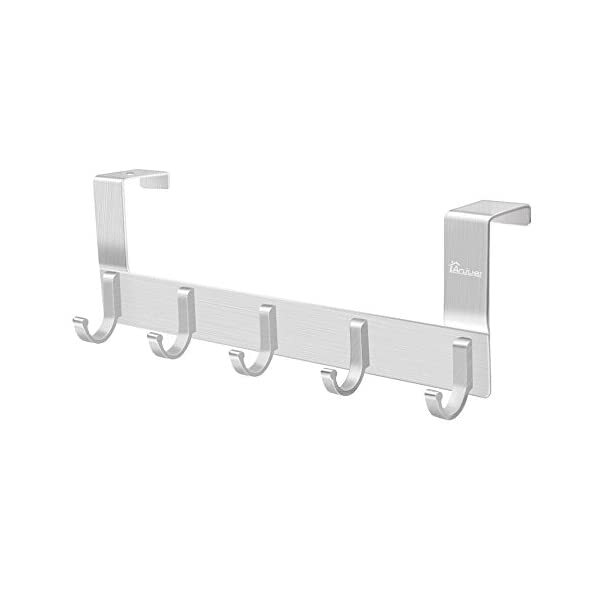 STYLISH STORAGE: Steel organizer rack with a polished chrome finish and contemporary rounded hooks. OVER DOOR DESIGN: Hangs over interior doors up to 1.75" thick - doors still open and close easily. 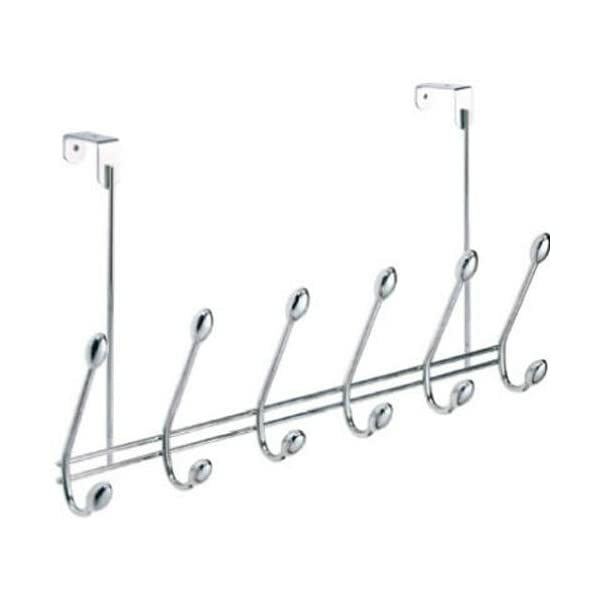 DOUBLE HOOKS: 6 dual hooks - 12 hanging spaces for clothes, towels and more - maximize your storage. 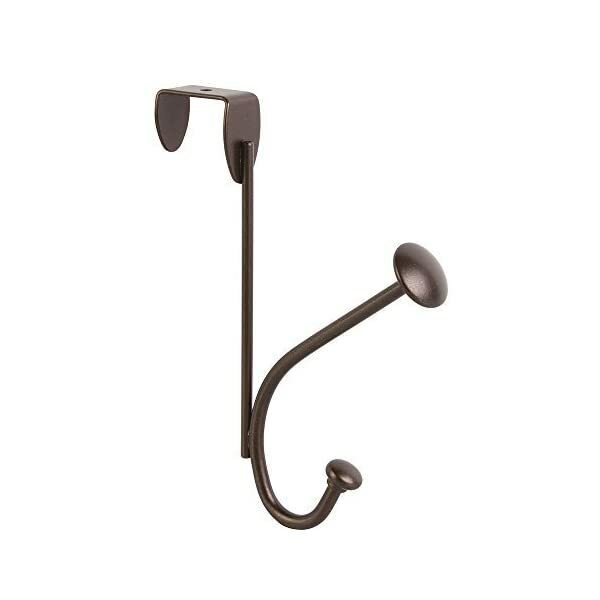 CLASSIC STYLE: Traditional steel storage hook with a tasteful bronze finish - complements any décor. 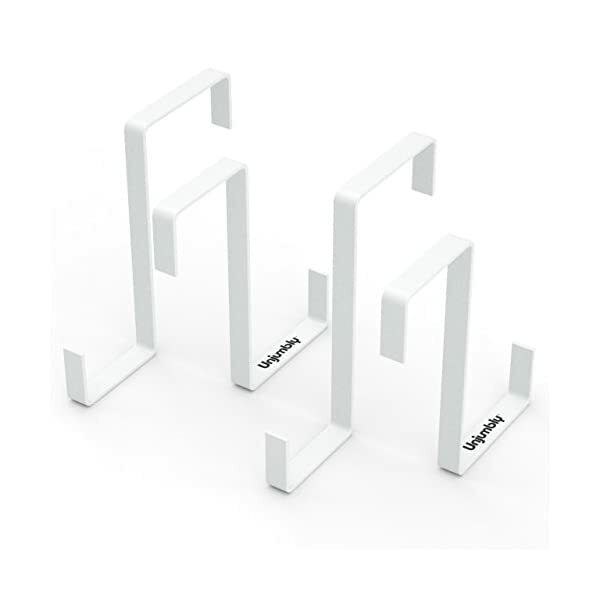 HOME ORGANIZER: Ideal for hallways, bathrooms and closets - hang coats, clothes, towels and more. 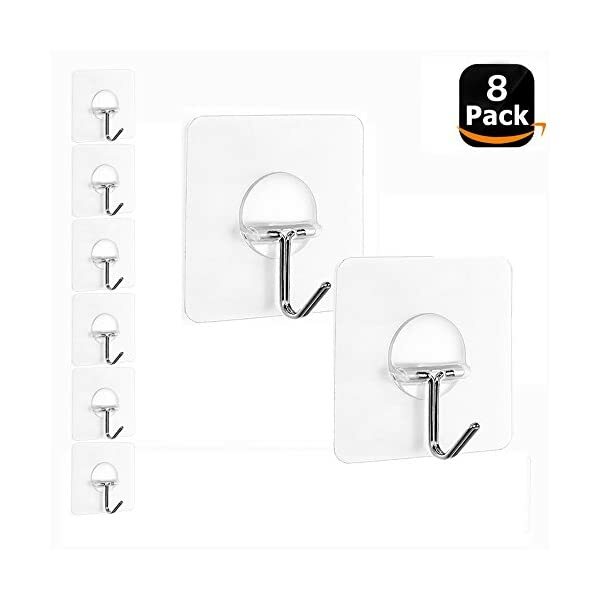 EASY INSTALLATION: Hang the storage organizer hook over any interior door up to 1.5" thick. 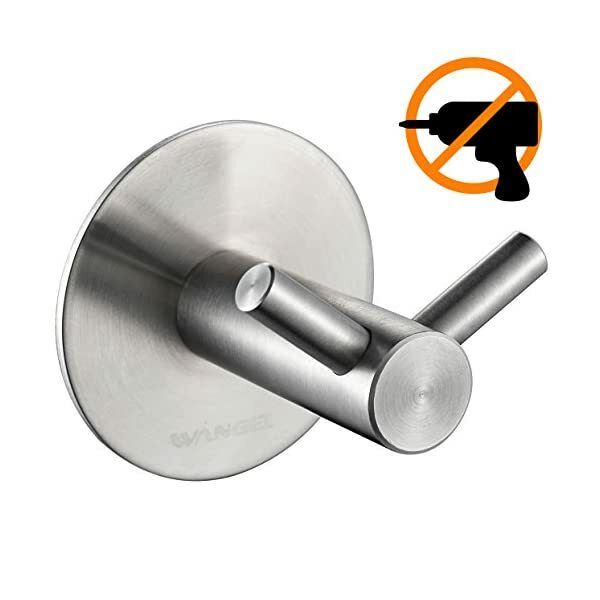 Brushed Finish- Hand polished stainless steel finish, build to resist daily scratches, corrosions and tarnishing. 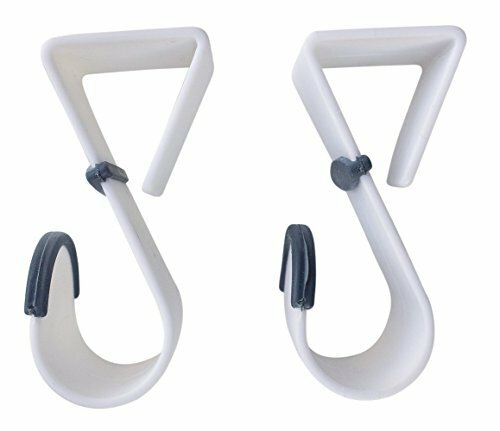 SPACE SAVER: Save a ton of space with our over door hanger rack! 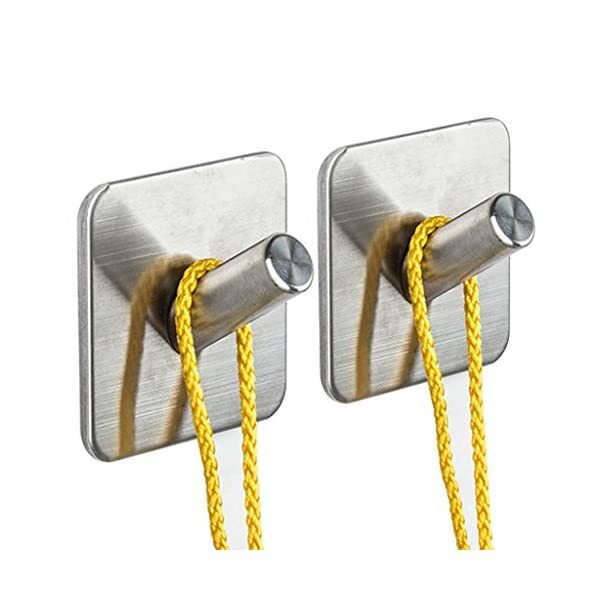 Ideal for hanging up shirts, ties, hats, scarves and even jewellery! 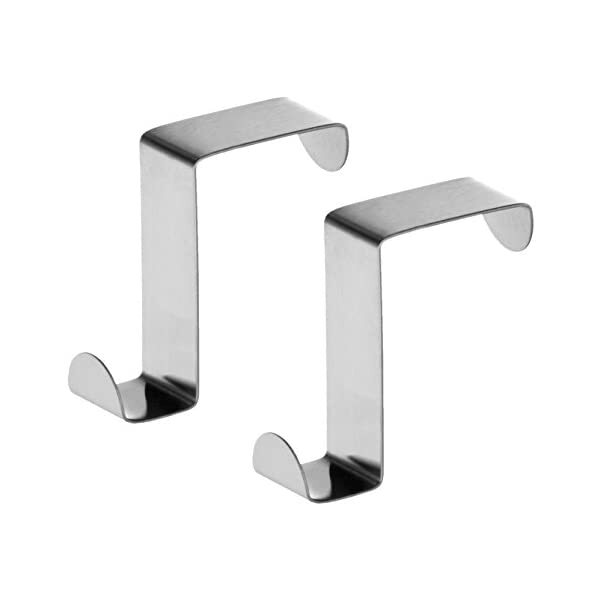 KEEP ORGANISED: Over door hook allows easy organization of bathrooms, bedrooms and closets!